Happy Cinco de Mayo! 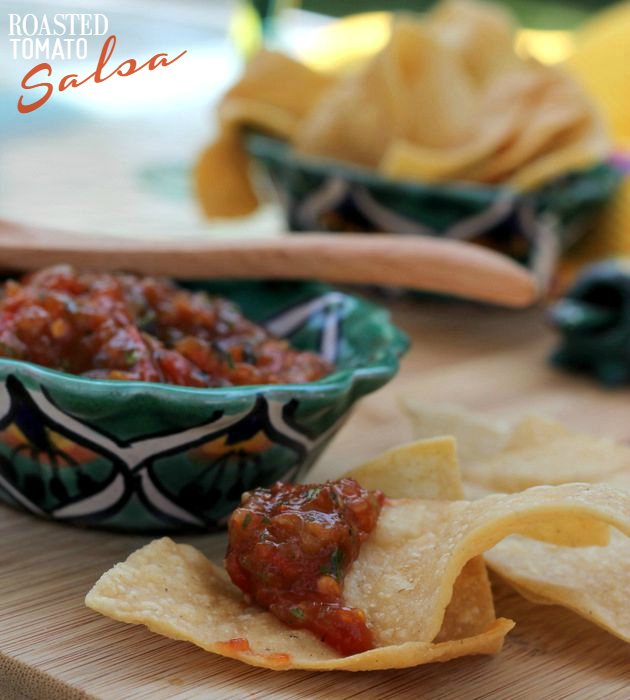 In honor of this day, I thought I’d share with you five different salsa recipes – from traditional roasted tomato salsa to unique beet and apple salsa, your sure to find one that suits your taste. 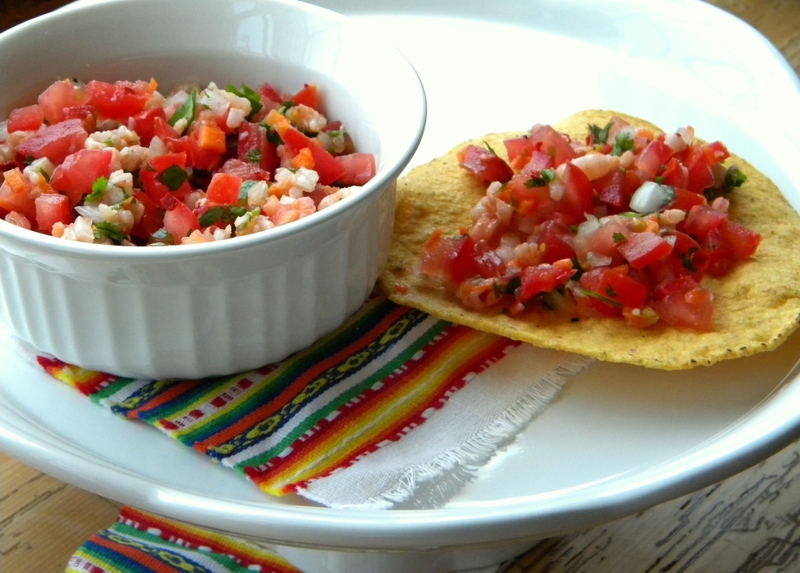 And because salsa is so easy to make, you can whip up one or two of these in no time. So get out the chips and enjoy! Sadly, I didn’t have the best tomato crop this year. 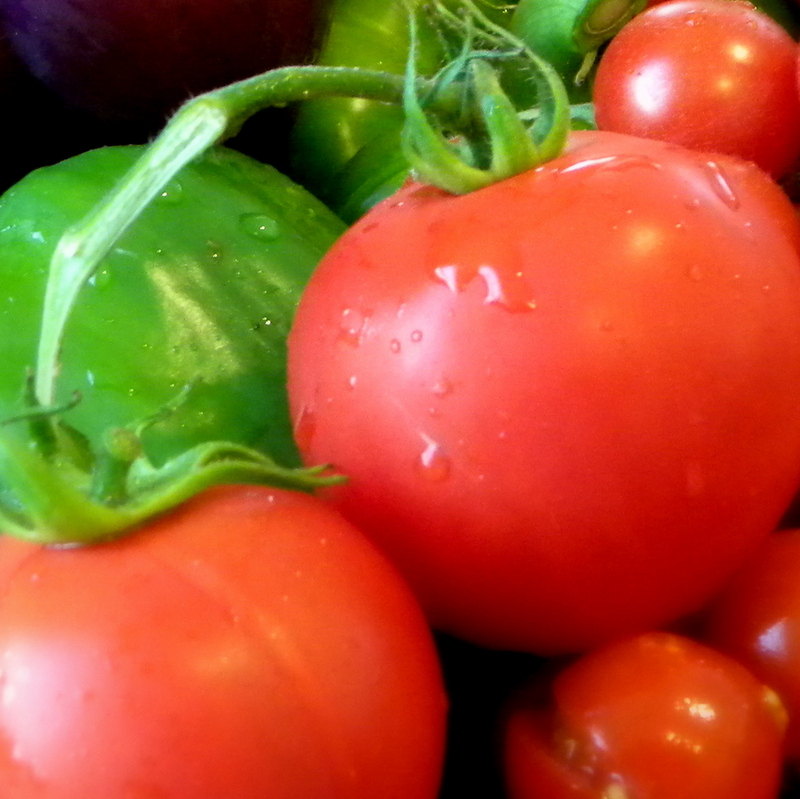 The tomatoes looked good but they didn’t have that home grown amazing taste and they were a tad on the mushy side. I was disappointed because I love fresh salsa and fresh thin sliced tomatoes on my sandwiches. Beets seem to be all the rage lately and since I had never cooked with beets before, I decided to give it a try. It’s hard to resist that beautiful deep red color and I love trying out new dishes that are interesting both visually and to the taste buds. 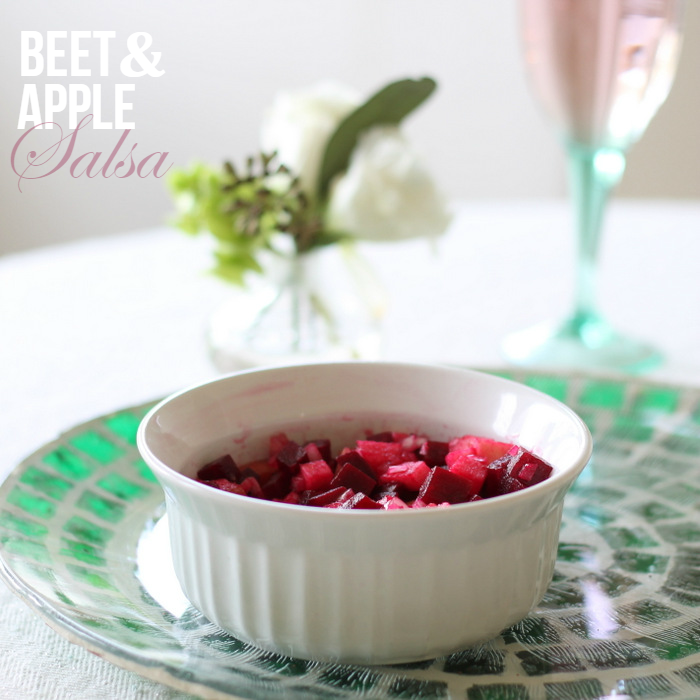 Today I’m sharing some Warm Pear Salsa with you. These pears started as my table décor. I love a bowl of beautiful fruit and pears are definitely one of favorites. 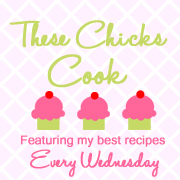 I haven’t posted a recipe in awhile. It’s not that I don’t cook or bake. I do…a lot! It’s just that we usually eat the food before I can take any pictures. 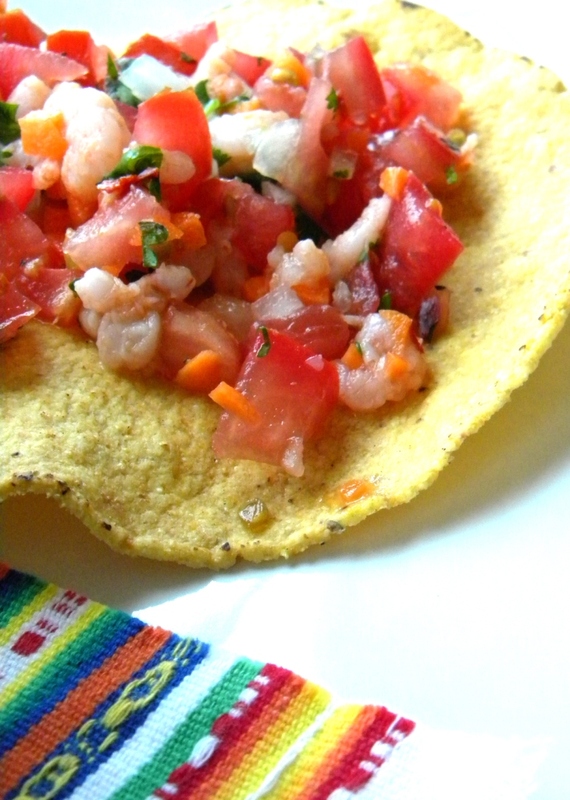 But I remembered to take pictures when I made this shrimp salsa for the Fourth of July. 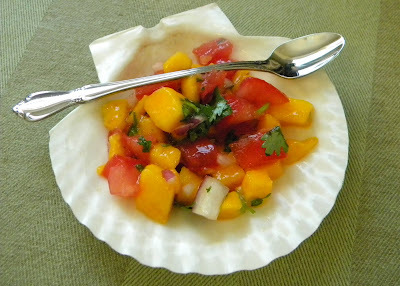 It’s easy to make and a great summer party dish. I don’t have exact amounts for the ingredients but this is approximately what I used. And if you grow your own tomatoes or know somebody who will share their harvest, well, everything just tastes so much better. 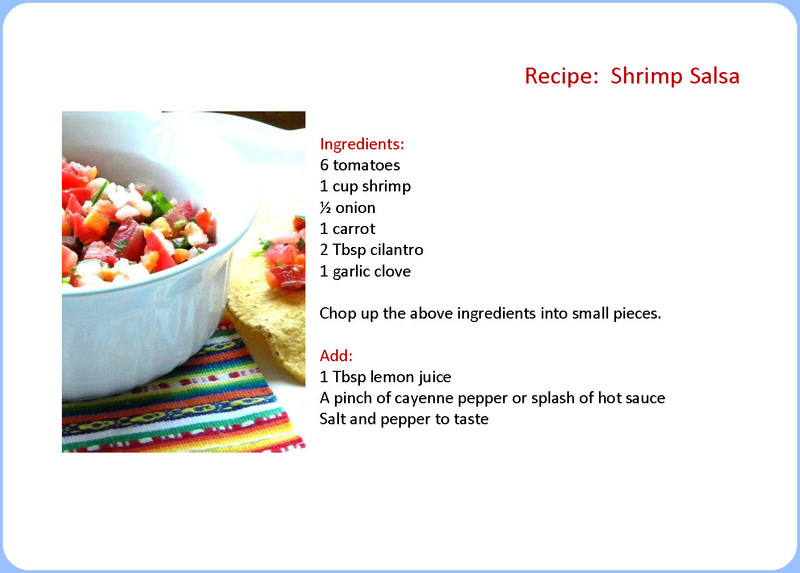 Chop up the above ingredients into small pieces. under the Goodie Bag tab. Break out the chips and enjoy! Babble's Top 50 Mom Craft Blogs. And other link parties here. 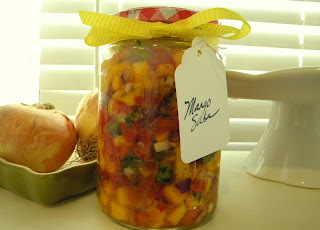 I made this mango salsa recently for a summer gathering and my friends loved it. At least they said they did and they ate it. It’s so refreshing and goes with so many meals. I was planning on making this and my neighbor came by with fresh home-grown tomatoes this morning. What timing. 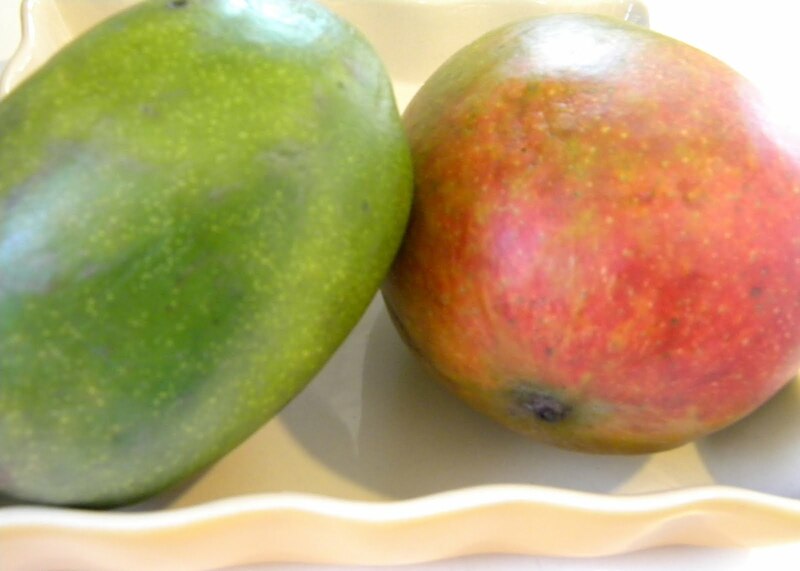 My personal goal is to master slicing a mango. I know the technique but I’m still working on perfecting it. 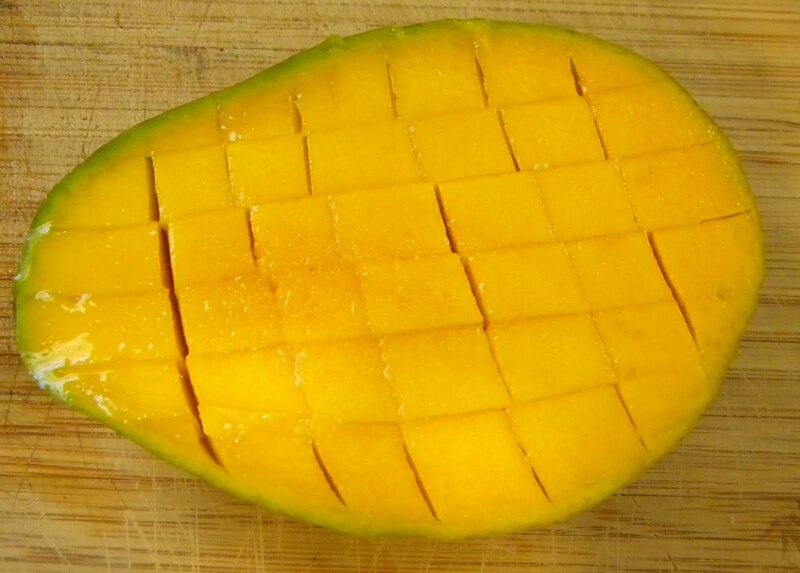 Here’s the step-by-step: slice the mango down the long side, off center to avoid the pit. Do the same with the other side. Now you have two slices. Cut cubes without cutting through the skin. 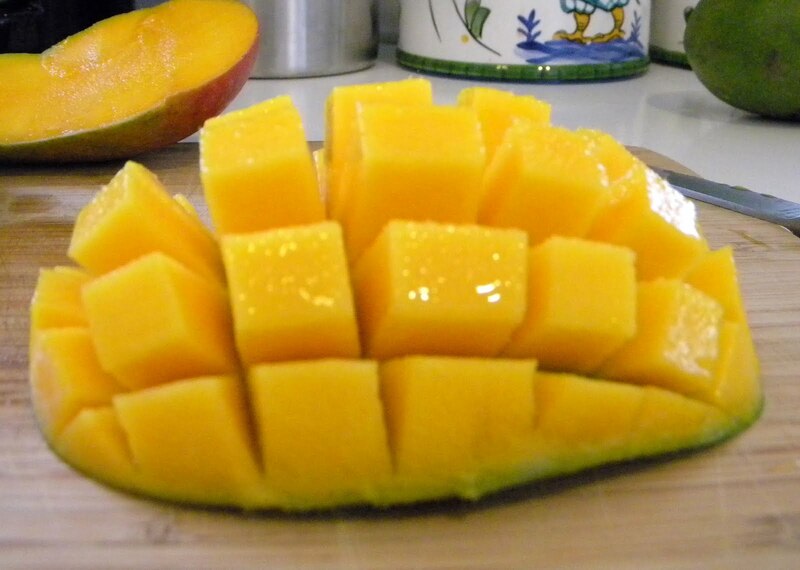 With your thumbs push the mango inside out so that the cubes pop up. Now slice off the cubes with a paring knife. Do the same with the other half and cut up the fruit around the pit. 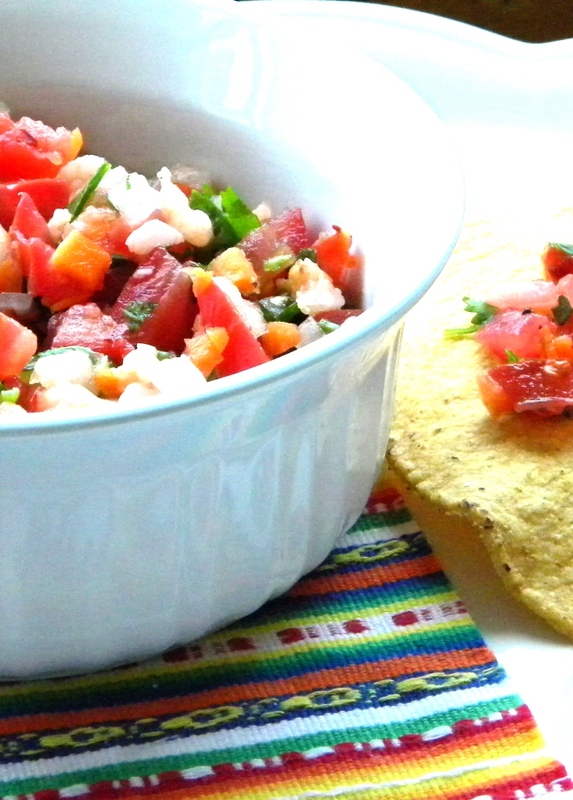 Add your diced tomatoes, onions, cilantro and drizzle with lime juice. You can use the mango salsa to top a salad, add to a fish or chicken dish or just eat it up. You can find the recipe under the goodie bag tab.